Message from the Mother – Thank you Russell Byrd and Azalea Limousine – I can always count on you!! You helped make the night extra special and kept our children safe! You guys are the best and Kevin did a great job! 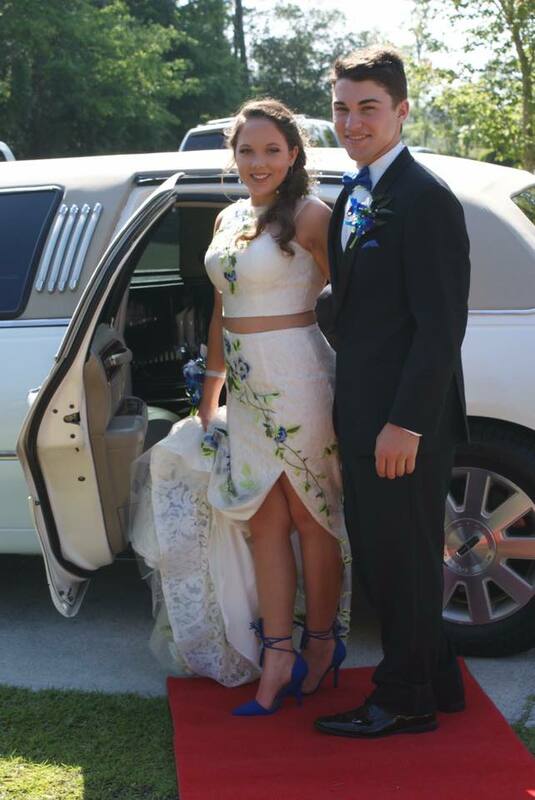 Posted in Uncategorized and tagged Prom, White Limo.